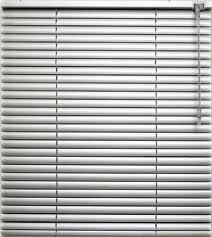 Venetian blinds are the perfect blind to keep the light out of your home or office. We have an extensive selection of colours to choose from to match your interior decor. These are aluminium window coverings offering style and light control at great prices. 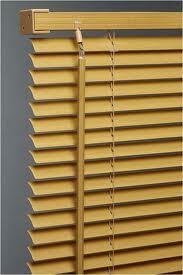 These blinds are made to measure so will fit perfectly to most sized windows. With our huge selection of high quality vertical blinds it has never been easier to choose the right blinds for your home or office. With our selection of roller blinds there will be something for you to give your window that finishing touch you require. Copyright © 2012 Premier Blinds. All rights reserved.